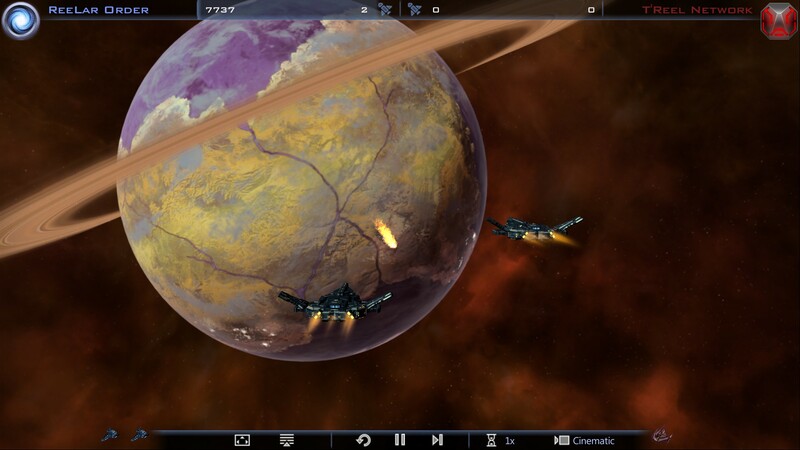 Ring systems of planets never seem to be placed correctly (around their planet) in the battleviewer. I don't have a screenshot, but planets with rings have them in the wrong place, so the ring goes around the upper third of the planet, not around the center. We don't have a listing on it on the current bug list. I can add it for now but if you can provide a screenshot and steps to reproduce and add it to this thread it will help us confirm and hopefully track down the issue. Thanks, I added it to the report.